What better way to end the work week then with some tech news? We here at Seamgen can’t always cover everything but we aim to fill the gaps with a tech newsflash. Whether you are looking forward to the weekend or dreading the Monday that is slowly creeping up, we got you covered so keep reading our June 16th tech newsflash. In the words of an anonymous old man, “It’s dangerous to go alone” so take some knowledge with you! 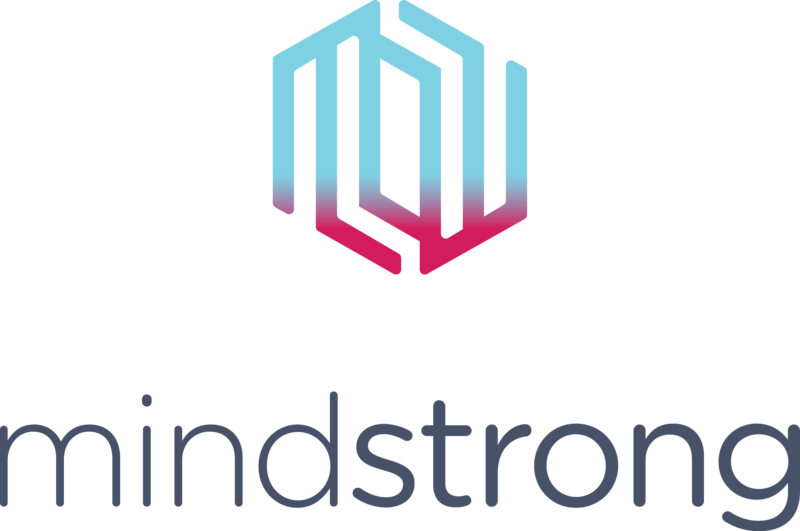 On June 15th, Palo Alto startup Mindstrong Health wrapped up its $14M Series A funding. While this startup will not make you mentally buff despite the name, founders Paul Dagum, Tom Insel, and Rick Klausner aim on transforming behavioral health diagnosis and treatment through our own smartphones. While closing a $14M Series A funding is impressive, the story is deeper due to some classic Silicon Valley drama. Until recently, Dr. Insel was a neuroscientist at Verily Life Sciences, a company under Alphabet. Both Mindstrong and Verily have similar goals in mind but despite having Verily as competition, executives are not worried per a Buzzfeed News report. While we enjoy ourselves with Cracker Bargel and the hilarity of people learning social media norms, that’s not the case for 82-year-old Wakamiya Masako. 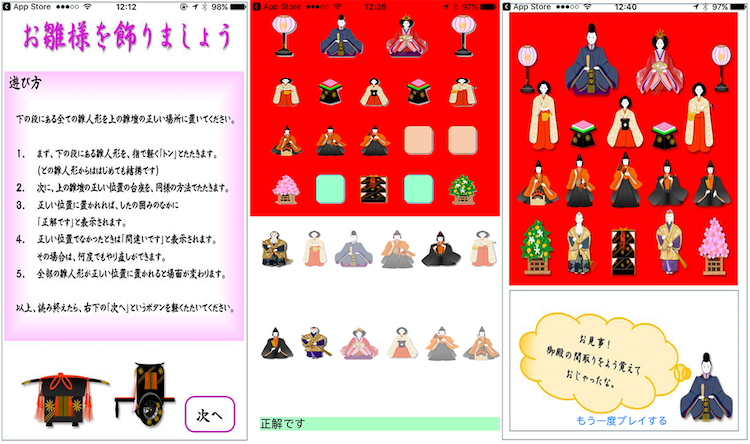 She is the creator of the Japanese game Hinadan, and only got started late last year. As the oldest attendant at WWDC 2017 last week, Wakamiya-san was congratulated by Tim Cook in the beginning of the Keynote. Amazon went shopping and decided to go big or go home. The result? Buying Whole Foods for $13.4 billion. Amazon is pushing beyond the online retail marketplace with locations such as bookstores and with this new deal, gained the brick and mortar placements of Whole Foods. The food industry has slowly evolved, culminating in today’s supermarkets. Jeff Bezos has revolutionized one type of marketplace already, so is it time for another? 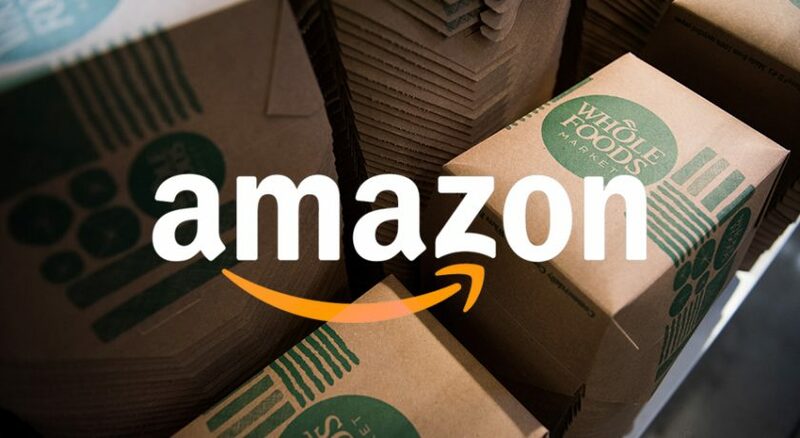 Only time and secret plans can tell what Amazon will do with Whole Foods. Thanks for reading our June 16th tech newsflash. Want more reading material? We got you covered. Have a great weekend and we will see you next week!